China’s central bank unexpectedly weakened its daily CNY fixing against USD by 1.9% on 11 August, announcing that the fix would thereon reference the previous day’s closing spot rate and daily FX demand and supply, to increase the relevance of the fixing rate and make it more reflective of market forces. Regarding China’s move, Barclays economists consider that it is likely to open the door to further CNY depreciation in the months ahead, especially if the market plays a greater role in dictating currency direction. UBS analysts also think that the PBOC “will likely stay relatively cautious to avoid destabilizing depreciation expectations and outflows.” They point out that although market momentum will play a greater role going forward, it will not be the sole driver of China’s exchange rate as the PBOC continues to manage daily FX demand and supply. UBS experts see the CNY trading at 6.5 against the USD by YE2015 and 6.6 by YE2016, accompanied by increasing two-way volatility. For its part, Barclays’ valuation models suggest the CNY is about 5-10% overvalued, and in this respect, they expect CNY pressure to persist, with a further 6% depreciation likely by year-end (with their forecast of USDCNY at 6.80). Hong Chen, Chief Investment Officer at UBP, declares not to be surprised by the PBOC’s action. “After all, freeing the FX market has been a long term goal for authorities and been discussed in many occasions,” he says. “The floating range extended to 2% turned out to be quite manageable and we don’t think it’ll lead to a crisis. The fact that the announcement was made out of blue is what made the markets tremble a little bit”, explains UBP expert from Shanghai. 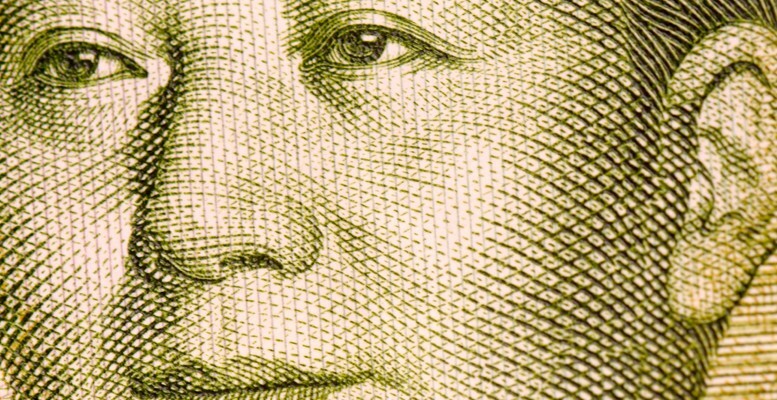 Moreover, he expects the renminbi to depreciate by 5% by the end of the year, which means an additional 3% decrease. In the short run, he adds that the A-share market is expected to be overlaid with depreciation pressure and should keep fluctuating.